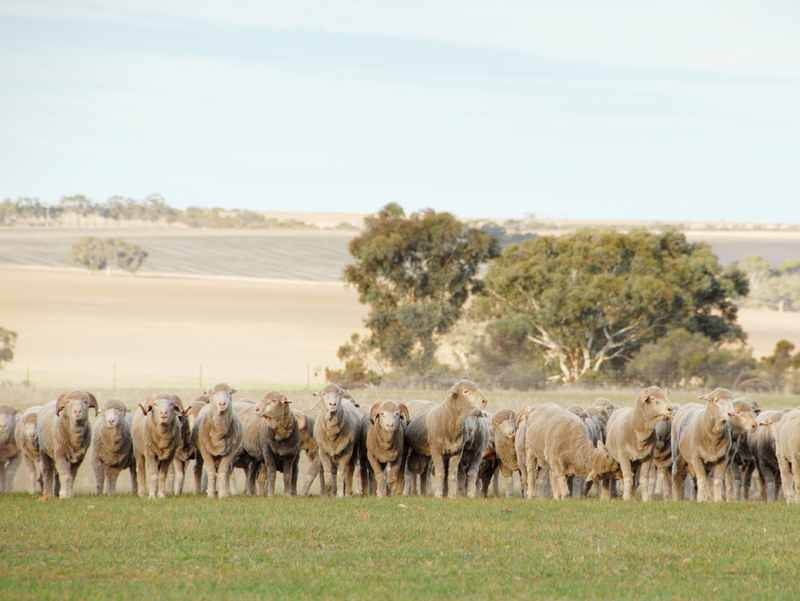 Lewisdale bloodline consists of 1700 merino and poll merino stud ewes, 600 of which are artificially inseminated each year to produce superb sale rams. 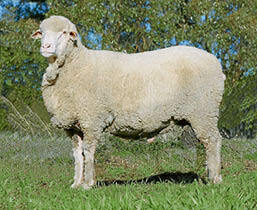 Renowned for a plain, large frame, these merinos produce a heavy cut of white crimpy wool. These quick maturing, easy care animals achieve early marketability with high body mass. 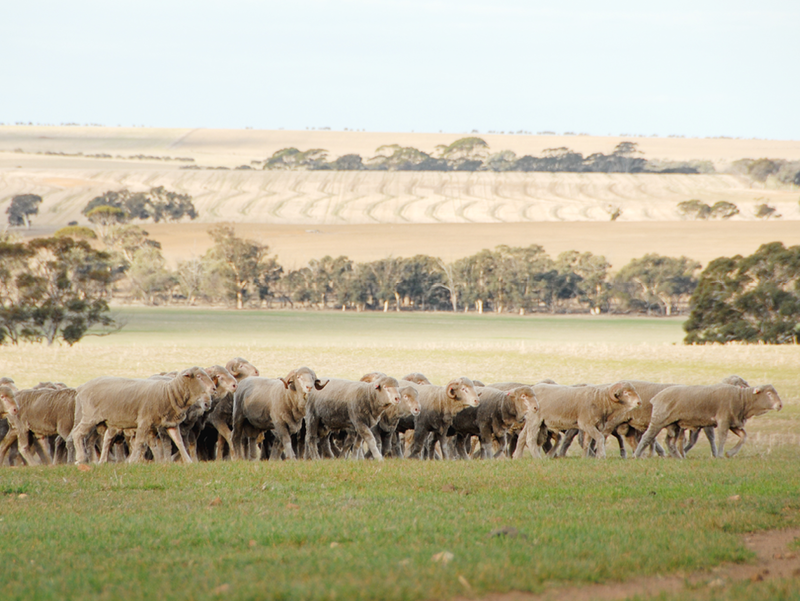 In 2011/12 top stud ewes were purchased at the Lewisdale Dispersal Sales with the purpose of continuing to produce a straight Lewisdale bloodline type of breeding. In keeping with this intention Lewisdale bloodline is also run on a separate property to Kolindale. 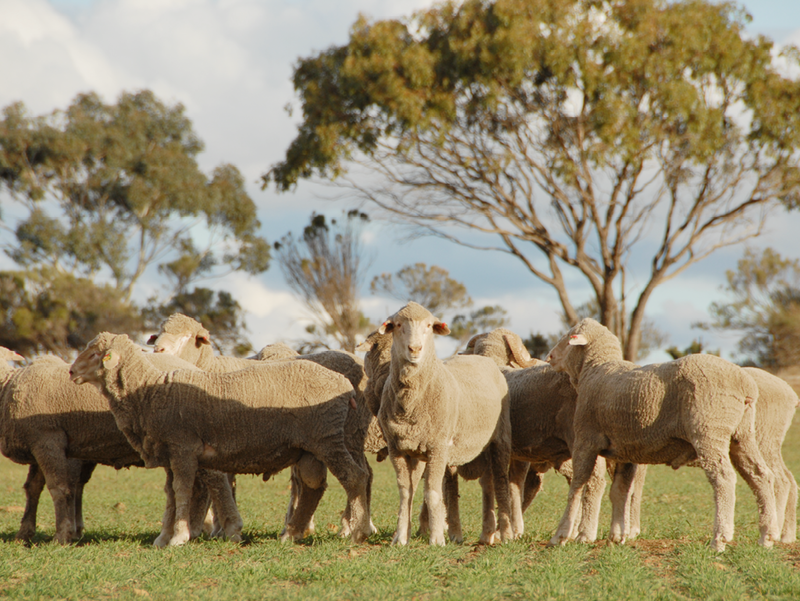 Lewisdale bloodline consists of 1700 merino and poll merino stud ewes, 500 of which are artificially inseminated each year to produce superb sale rams. 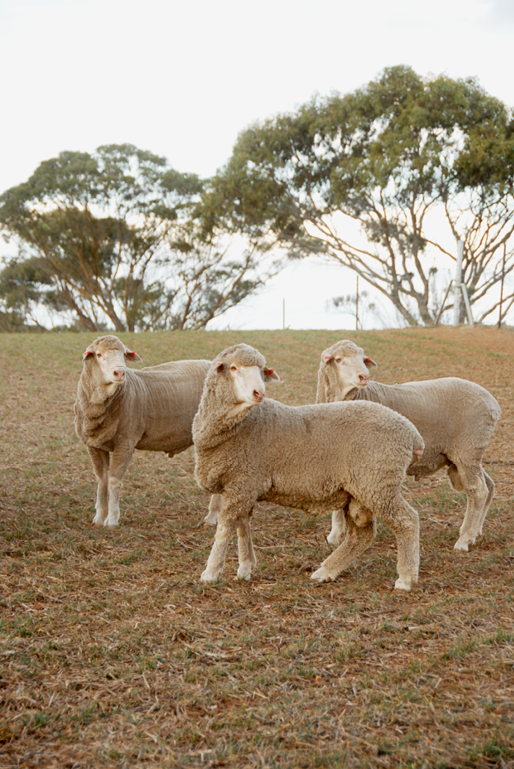 Renowned for a plain, large frame, these merinos produce a heavy cut of white crimpy wool. These quick maturing, easy care animals achieve early marketability with high body mass. 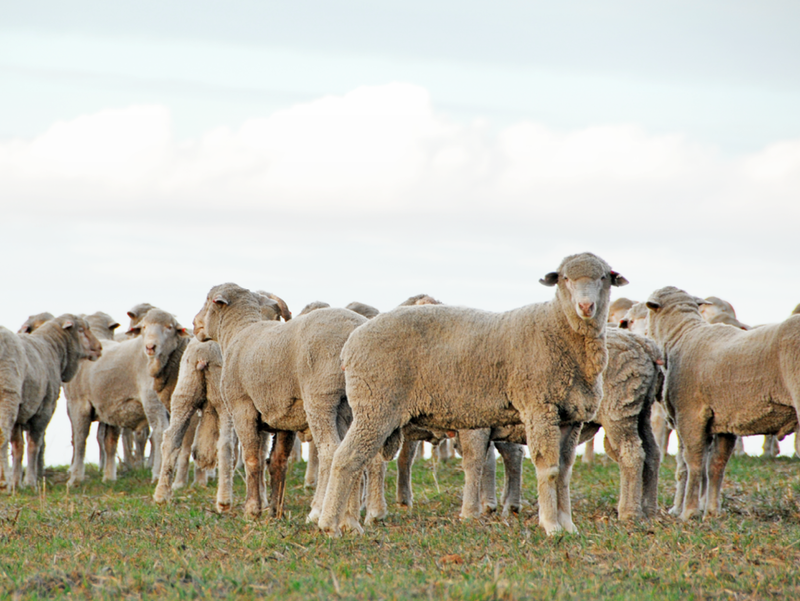 In 2011/12 top stud ewes were purchased at the Lewisdale Dispersal Sales with the purpose of continuing to produce a straight Lewisdale bloodline type of breeding. In keeping with this intention Lewisdale bloodline is also run on a separate property to Kolindale. 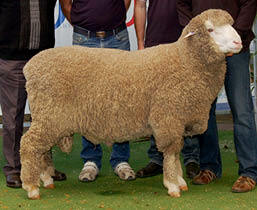 A large framed, upstanding ram with volume and high quality wool. Purchased for $20,500 at the 2011 Lewisdale on property sale. 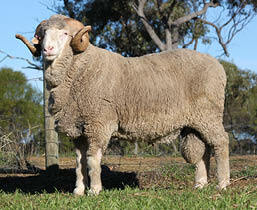 Purchased for $10,000, this poll merino lives up to his name at 173kg with a 19.8kg fleece as a 2yr old full wool in 2014. A well structured, large framed poll ram. 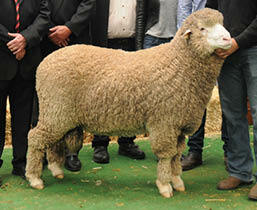 An exemplary dual-purpose merino ram purchased from Collinsville in 2010 for $39,000 in partnership. 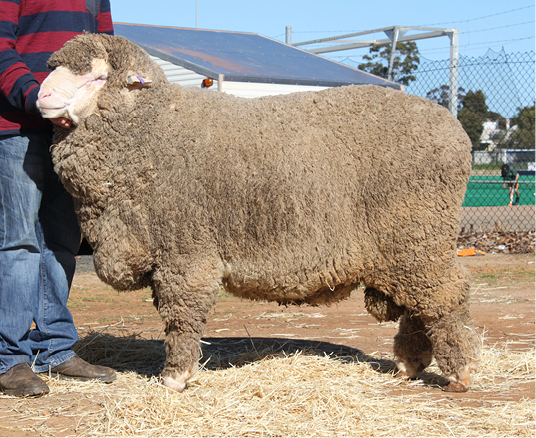 A big, structurally correct merino ram with superb, rich soft handling wool purchased in 2014 from Collinsville for $66,000.